Hugo is a cocktail pleasing to the eye, fresh, light and fragrant: the perfect drink for the summer. At the base of the cocktail, elderflower syrup, derived from an ancient recipe from Trentino, the ideal aroma for drinks and appetizers. In the processing of elderflower nothing is left to the chance, especially at harvest. The best product you get in the late spring (may – june), avoiding hours of the morning, when the flowers are still closed, and the late afternoon, when the flowers could be too dry. 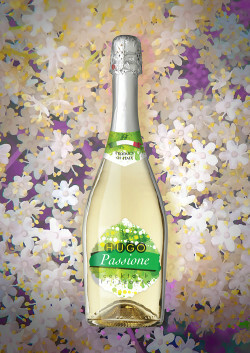 UHugo can by modified by adding a slice of green apple or green apple syrup, another product of Trentino, rediscovered as a new ingredient of the Spritz. 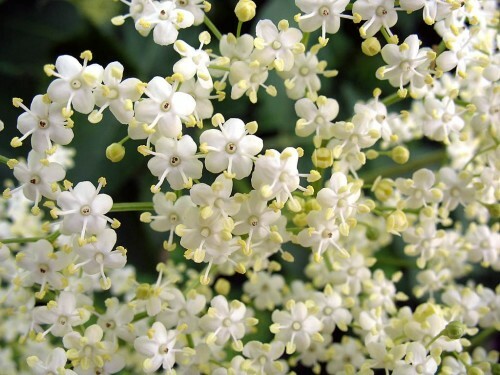 Elderflower-syrup , according to an old recipe from Trentino is the perfect natural aroma for drinks and appetizers. Good quality is given by the perfect blend of flavor and the traditional preparation. 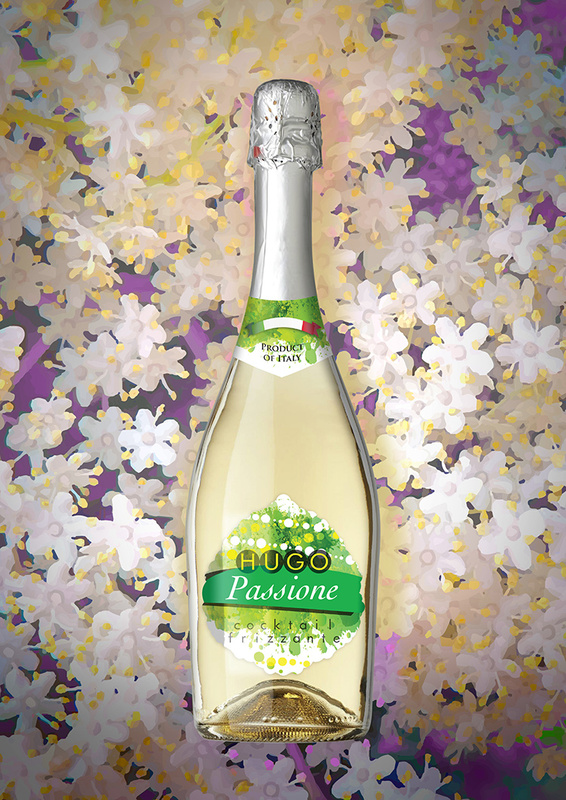 Sweet and aromatic, the new flavor for Summer 2013. Alcohol free base for fresh summer appetizers. How to use: diluted with water Elderflower-syrup becomes an refreshing drink such as tradition from Trentino. Combined with ice-cold Prosecco and a few leaves of mind it’s transformed in the excellent HUGO Cocktail. Hugo spritz: 2 cl of syrup, 7 cl of sparkling wine, 5 cl of Seltz. We are looking for new local importers.